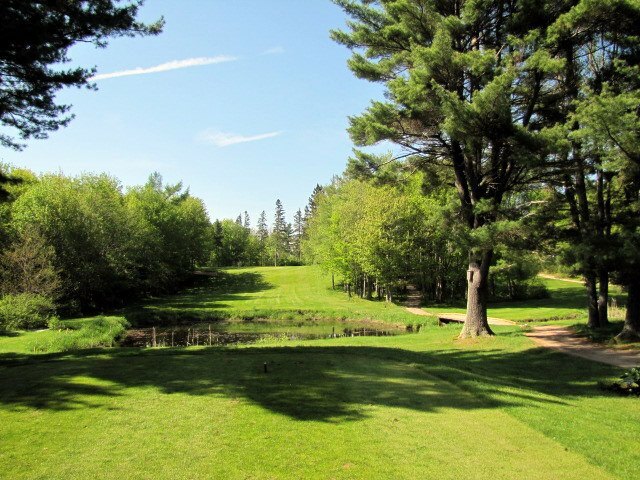 Eden Golf and Country Club is an 18 golf course located in the beautiful Annapolis Valley of Nova Scotia. We are five miles east of Bridgetown on Highway 201 in a town called Paradise, only an hour and a half from Metro Halifax. Eden enjoys an extended season which normally runs from early April to late October. 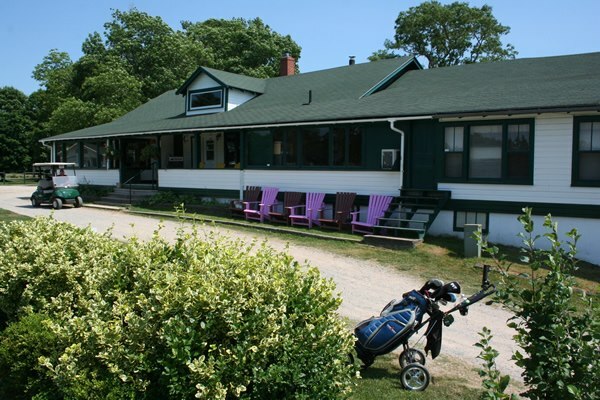 The early opening and late closing, coupled with the friendly atmosphere, make this course a popular stop for many Nova Scotian golfers. Eden ranks as one of the most challenging and enjoyable golf courses in Nova Scotia. Nestled in majestic pines, the course has narrow fairways, small difficult-to-read greens, water hazards, sand bunkers, and dog-leg fairways all of which require players to manage their game. Accuracy is well rewarded. Take advantage of our driving range to warm up. We welcome tournaments and offer a full service dining and banquet facility. Junior clinics offered during summer months. Whether you live nearby or are visiting from another province or country, we extend a sincere invitation for you to stop by and enjoy a little bit of Paradise.